2018 FWDay Ambassadors (1) — Flex Work. Full Life. 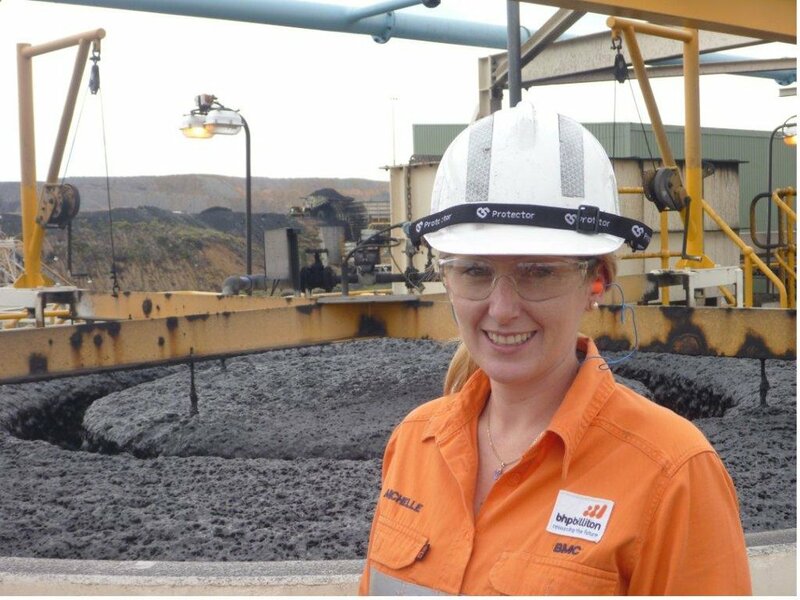 Nicole has held senior management roles in energy, procurement and defence organisations and managed the internal communications function for more than 3,000 employees during the NSW electricity mergers. Nicole and her husband both work flexibly to raise their children while maintaining their career (and while never easy) it was a simple decision for their family unit. Nicole has worked part-time and job-shared over the past seven years and always took the initiative to go for the roles that would take her career forward, including pitching job-share to a university advertising for a full-time role. She promotes the benefits of flexible work to others as being good for both the organisation and the employee. “At EY, flexibility starts by challenging our assumptions about where, when and how work gets done. Working flexibly helps us deliver on our promise to clients and it also means our people can get to those really important events in their lives like studying for exams, training for sporting events or cheering from the front row as their children take their bows in the school play. My first leadership role was at Hewlett-Packard in the UK in the very early 90s. Back then HP led the way in terms of what might be termed ‘progressive corporate culture’. The legendary HP Way wasn’t just a document that gathered dust on the desks of HP’s management, it was a cultural approach that recognised the importance of sound leadership in the achievement of business strategy. As a young HR Manager, I was star-struck by the HP Way! It represented my first exposure to rather alien concepts like office-free workplaces, management by walking around, cascading communication and, of course, flexible working. I saw – and experienced – firsthand the positive impact that flexible working had on employee satisfaction and motivation, and of course, on business outcomes. I became and remain a huge advocate. Of course, much has changed in the workplace over the 30-odd years since my days at Hewlett-Packard. But what has remained constant is my view that sound leadership is grounded on the understanding of what drives individual employees. One size doesn’t fit all, and this applies to the working day (or night!) and the location, environment and hours that offer the best opportunity for our staff to do and be their best. In my own case, I find the idea of rigid working conditions really quite horrifying! I’m an out and proud morning person. Give me a 4am start and an early finish and I’m at my very best. The Institute of Managers and Leaders advocates for intentional leadership, and a key aspect of this is the creation of a healthy corporate culture, and flexibility lies at the very heart of this. I've always been interested in the ways people work, and the extent to which people (have to) privilege work over other aspects of their lives. Having lived in 5 different countries, I realise how this varies across countries and that a more balanced life is possible. Another aspect I am very passionate about is gender equality in the labour market and a gender equal division of work within the household. Flexible working really speaks to both of these areas in that it can allow for a better balance between work with other aspects of one's life, and help even the playing field for men and women - i.e., help women stay in the labour market, help men do more in the household. However, flexible work is not without problems, and this is one of the key research I do as a part of my Work Autonomy, Flexibility and Work life balance project . As I experience daily in academia, large degrees of flexibility at work can result in workers (needing to) work everywhere and all the time, where work encroaches over other aspects of one’s lives. My project aims to explain why this happens to see how we can make sure it doesn’t and good flexible working practices can be developed. Flexible working can be great, if you know how to use it. 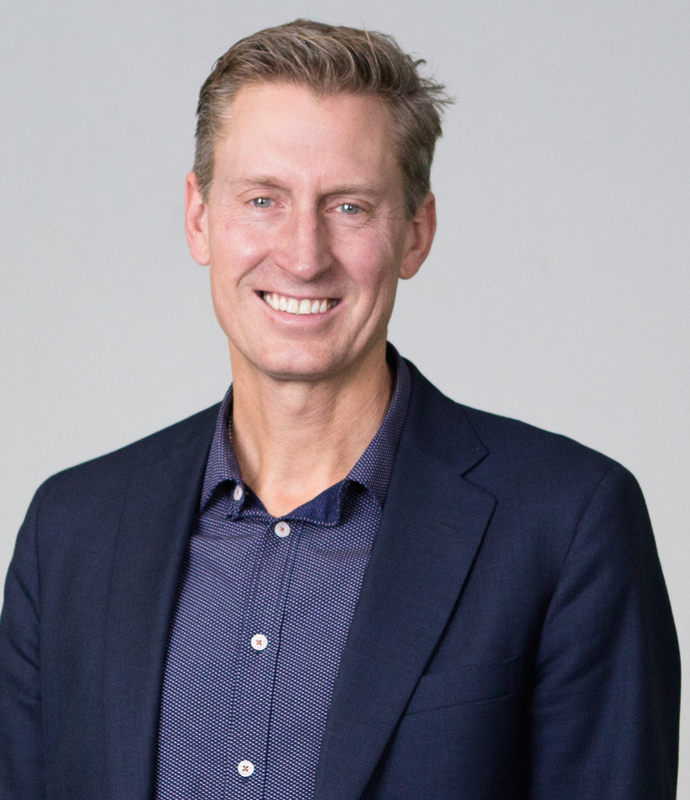 Tony Holland is the CEO of OzHelp. During his career with OzHelp Tony has used his skills as a negotiator and change agent to ensure the organisation maintained its national position as a leader in the suicide prevention space. OzHelp has a long history of association with the building and construction and mining industries across Australia. 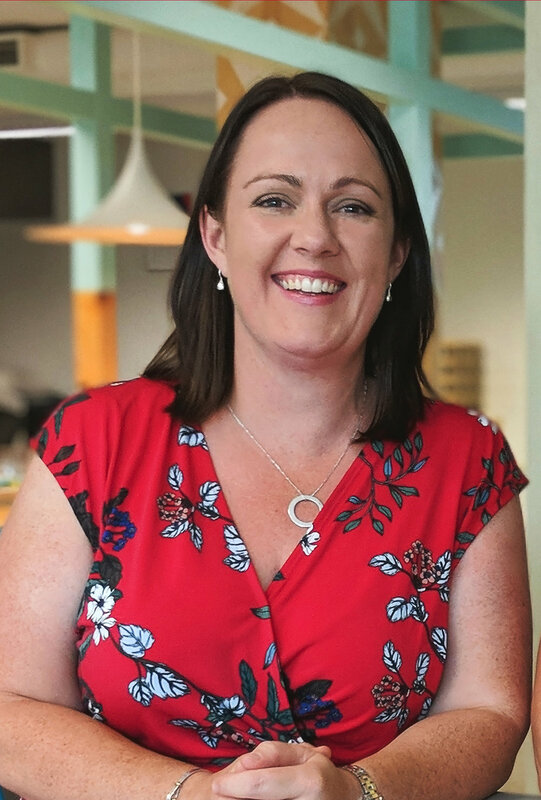 "With a team of around 30 people working in a number of locations around the country, I really see the importance of allowing for and promoting flexible working arrangements. Whether it be a person returning after the birth of a precious bundle of joy, a team member requiring some short term adjustments to care for a family member or a new person coming on Board in a staggered way, workplace flexibility seems to be a no brainer. Sure it can be difficult to negotiate at times, but my experience is the benefits in a whole range of ways are way more helpful to the organisation than managing the minimal challenges that often fade into insignificance. My advice to other CEO’s is don’t knock until you seriously explore how an attitude of flexibility could be a winner for you." Michelle is the founder of Advancing Women and co-founder of social enterprise CDW (Culturally Diverse Women). Michelle’s activities and work are anchored in her mission which is to achieve gender equality and to advance women in business and the sporting sector. 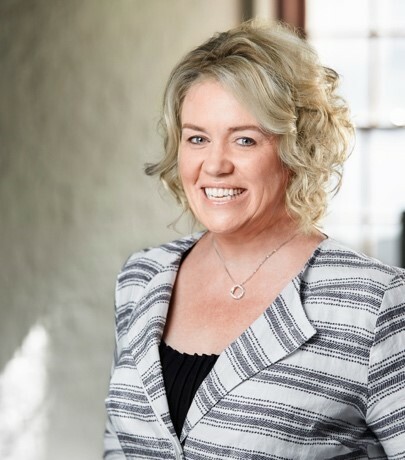 Michelle has held executive leadership roles in the Banking, Telco, BPO and 3PL industries for blue chip companies such as NAB, Telstra, Serco and Aegis. Michelle is well known for her passionate focus on inclusion in business and sport, a collaborative and engaging leadership style, as well as being an operating model performance turnaround specialist. Michelle is an experienced non-Exec director who holds board roles with Williamstown VFL Football Club, and Good Shepherd Microfinance. 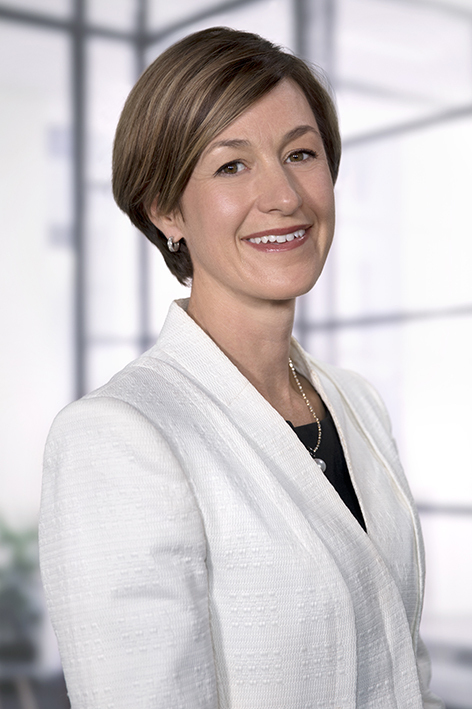 She has previously held board positions with the Gippsland League, the AFL’s largest Victorian regional league, Swinburne University’s Business Without Borders social enterprise & the Highvale Netball Association Inc. She is a panel judge for the Telstra Business Women’s Awards and for the Telstra Business Awards. 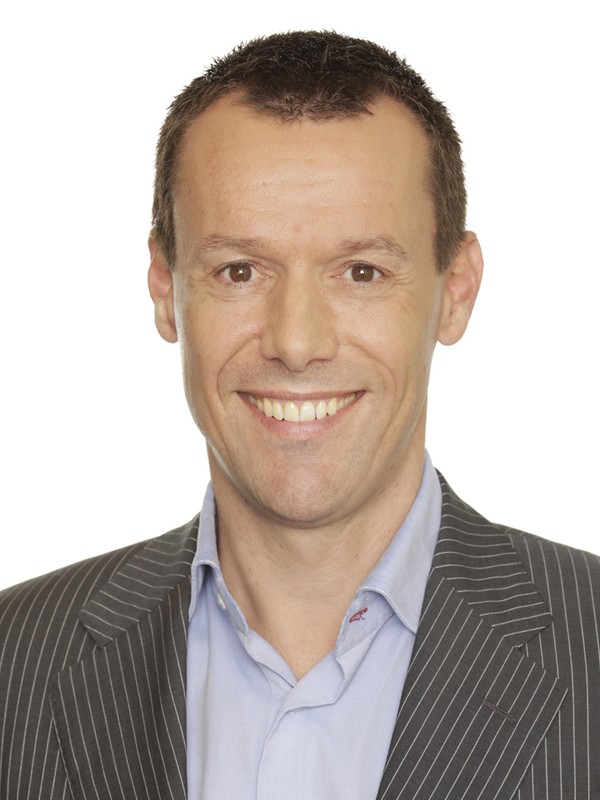 Bjorn Galjaardt is an entrepreneur, coach and supporter of flexible work. With a background in sports, education and health and currently studying a master in sports coaching, he understands that it’s all about task management and not time management. Interaction with athletes and clients across the world requires a balanced approach. It’s knowing yourself, then others and reaching success through leadership and performance. Heidi Dening is an award-winning workplace wellness consultant and speaker, the CEO of Workable Wellness, and one of only a small group of leading professionals in Australia who are accredited and dedicated to supporting human health and well-being in the built environment from the International WELL™ Building Institute. 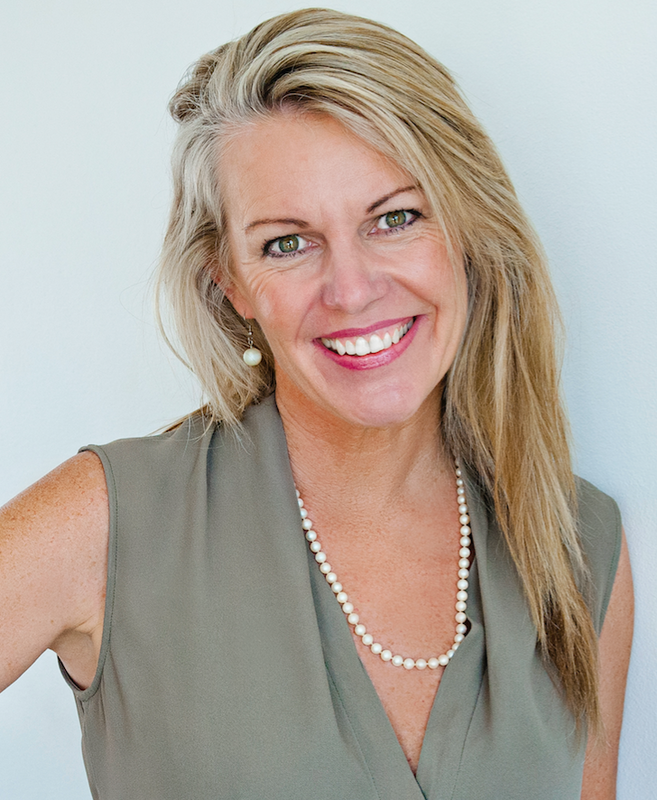 With over 20 years experience in education and health, Heidi specialises in workplace wellness policies, programs and presentations that improves business performance and creates thriving cultures. Heidi is passionate about flexible working because it allows individuals to look after themselves better. When employees have flexibility so they can work, exercise, think, eat and rejuvenate at times that support their personal and professional responsibilities, they become the best versions of themselves. This directly impacts their ability to create, analyse, strategise, lead and collaborate better at work. Workplaces who embrace flexible working will lead the way in attracting and retaining society’s top talent. Due to her long-term passion and commitment to education and vitality for all walks of society – from corporate professionals, small business owners, entrepreneurs, to children living on remote islands of Vanuatu - she has received many awards including an Australia Day Merit Award and Westpac’s International Women’s Day Local Hero Award. 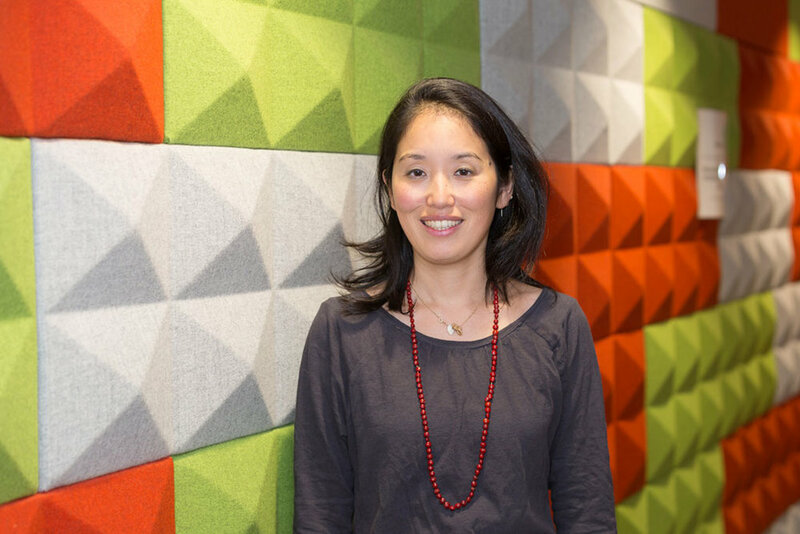 In 2017, she was included on the honour roll for the global #CelebratingWomen project. Heidi has been the President of the Personal Trainers Council of NSW, and a board member of FitnessNSW. She is a sought-after presenter, consultant, author, coach and leader with a unique ability to provide realistic strategies that deliver results to individuals, teams and organisations.